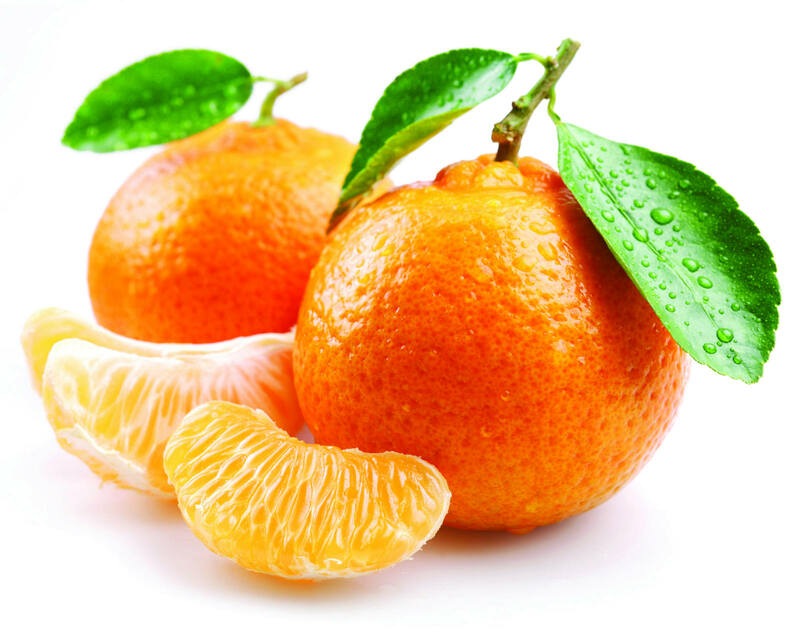 Tangerine is nothing but a fruit that helps you get instant energy. Sometimes, this fruit also changes your mood. 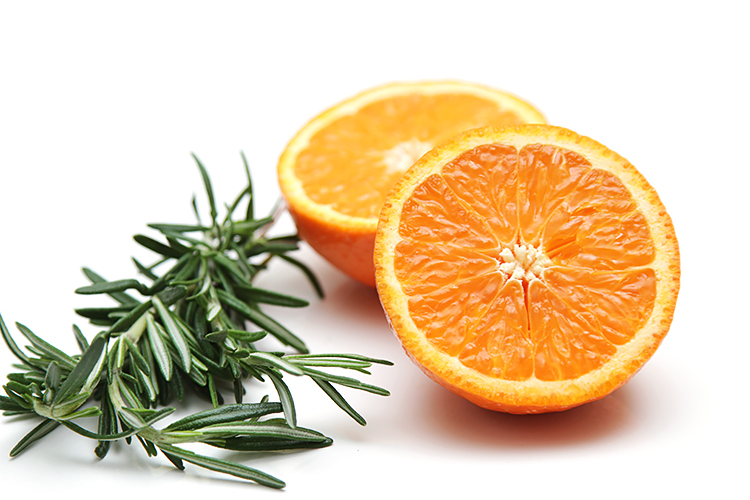 Most of the people eat it or drink its juice to get quick energy for their unfinished tasks. 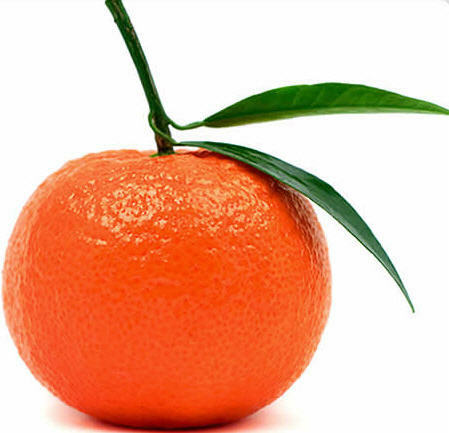 Dreaming of tangerine means that you are in search for instant energy. You are sick and tired of the monotony in your life and hence you want something different that brings juiciness into your time. You just can't take simplicity in life. Even if your life is good at the moment, you want it to be better and hence you want to bring in some changes that can motivate you to live life to its fullest. 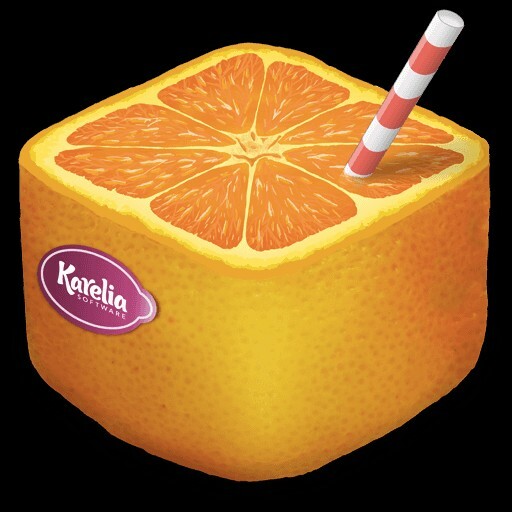 Dreaming of drinking tasty juice of tangerine indicates happiness and positive news in life. You are going to get some brighter changes in your waking life and it would help you satisfy your thirst for new things. 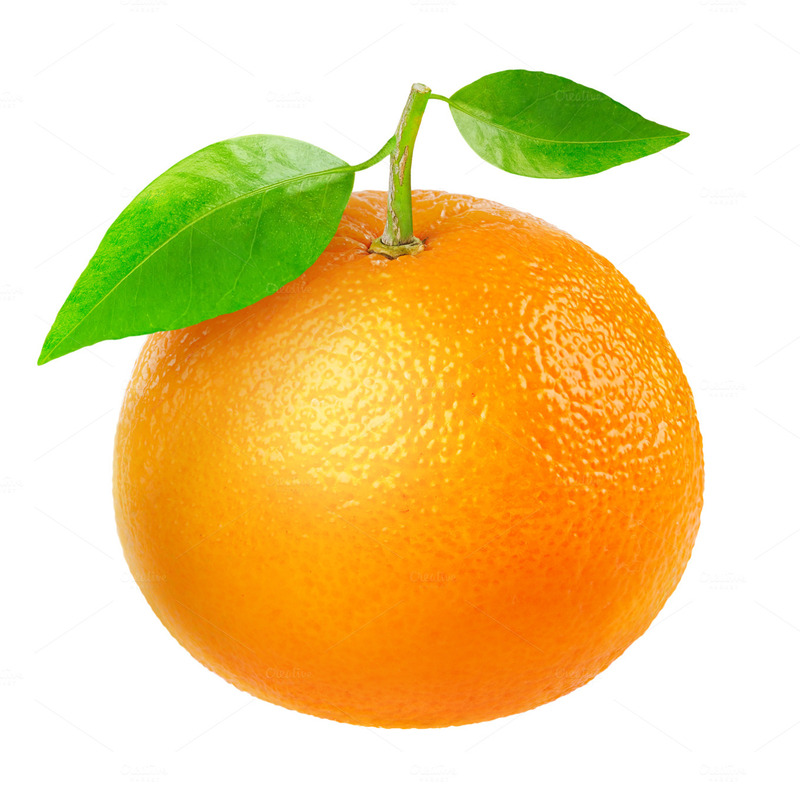 Dreaming of eating tasty tangerine means that your projects are going to flourish and earn you good reputation in the market. Even if you don't give your fullest to your current tasks, you will surely achieve greater heights because you are bound to reach them. Tangerine represents new projects, happiness, contentment, energy, motivation, lies, betrays and relationships. 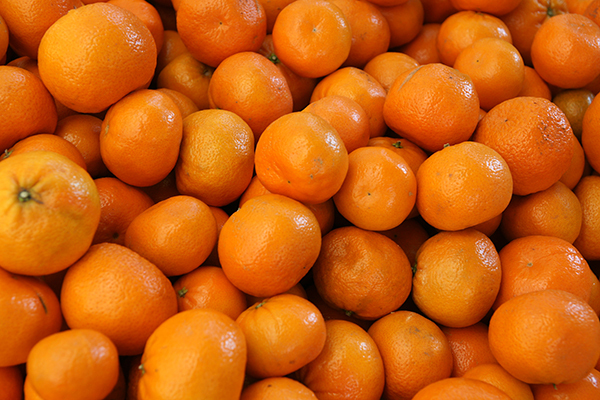 Dreaming of gifting a basket of tangerines to someone indicates your love for that person. 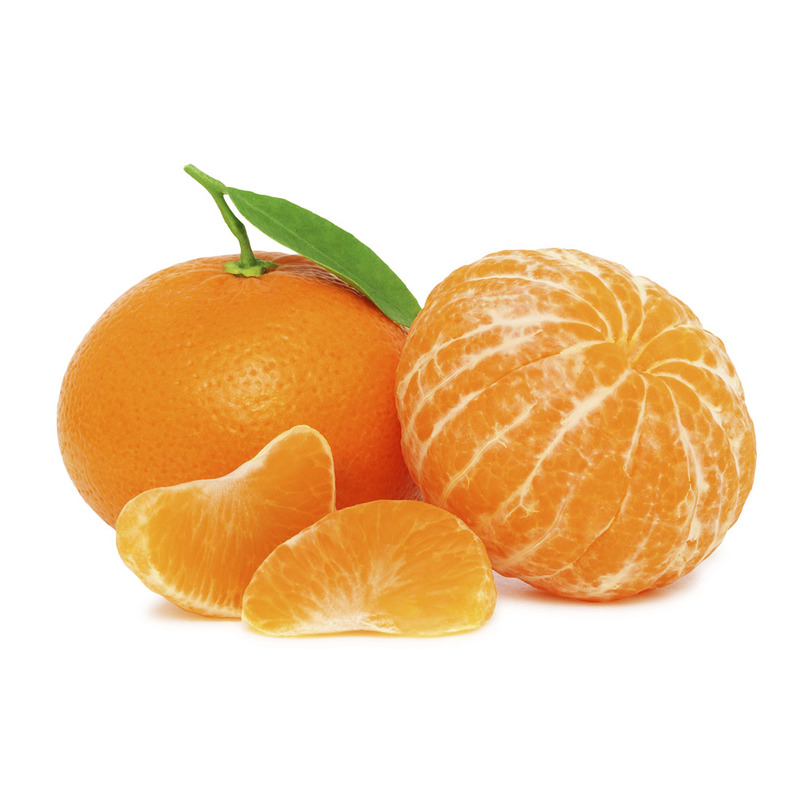 However, if you gift him rotten tangerines, it means that you are jealous of his success in your waking life. Dreaming of eating rotten tangerines is a very bad sign. You are going to lose out on something really major in your life, if you see such a dream. 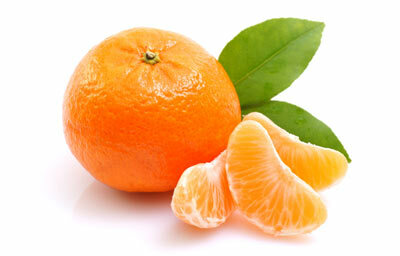 If a woman, who has been trying to conceive, sees a tree full of tangerines, it indicates pregnancy. 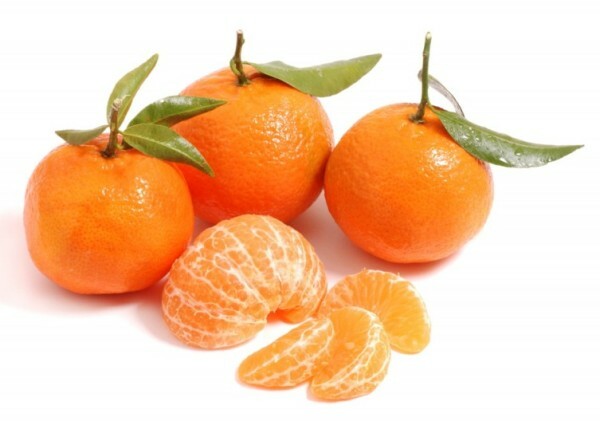 If you see a tree of tangerines, it means that your relationship is a healthy and lovely one. Plucking tangerines from the tree - Such a dream indicates bad omen. 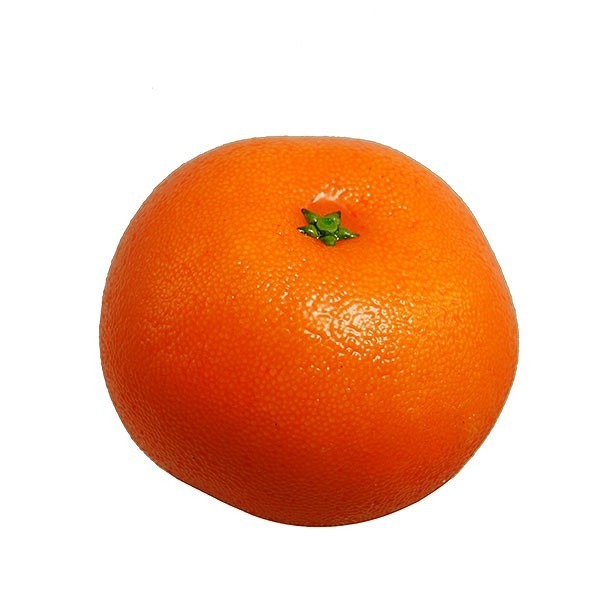 Receiving a basket of tangerines from someone - Such a dream indicates betrayal from that person. DO NOT trust him in your waking life! 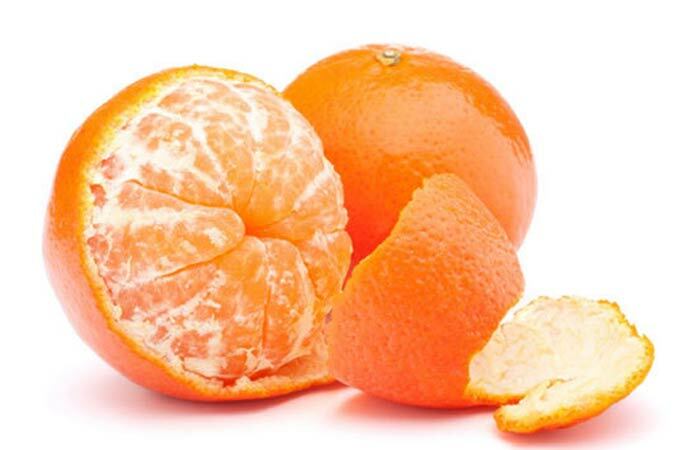 Feeding others with tangerines - You are trying to be overly sweet to people, but the others surely know your true self, if you get such a dream.